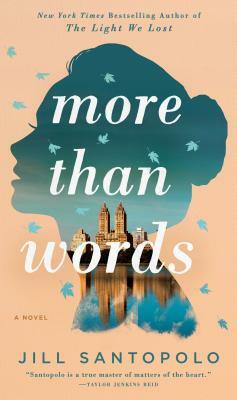 Jill Santopolo’s MORE THAN WORDS took me by surprise! It’s a story of love, loss, and what happens when the person you love most is not who you thought he was. I couldn’t put it down, I read it in a day! SPOILER ALERT: you WILL cry!